Does your apartment complex have mildew or black bacteria stains on its exterior? Do you want a professional pressure washing company that will deliver the best results to you and your tenants? Property managers can trust Clean Solutions to deliver the bet pressure washing and roof service. Call today to set up a free demo cleaning. 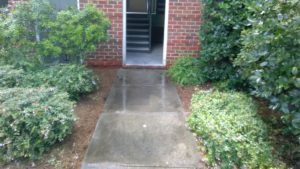 It can be a daunting task for a property manager to maintain the grounds of a apartment complex while dealing with tenants and daily routines. Because of that, Clean Solutions offers efficient pressure washing services that are performed by certified technicians, that will minimize any disturbances in the flow of the tenants daily routine. Our professional grade pressure equipment can clean up to four stories without the use of a lift. As a result, the cleaning process is more efficient and less of an inconvenience to your tenants. 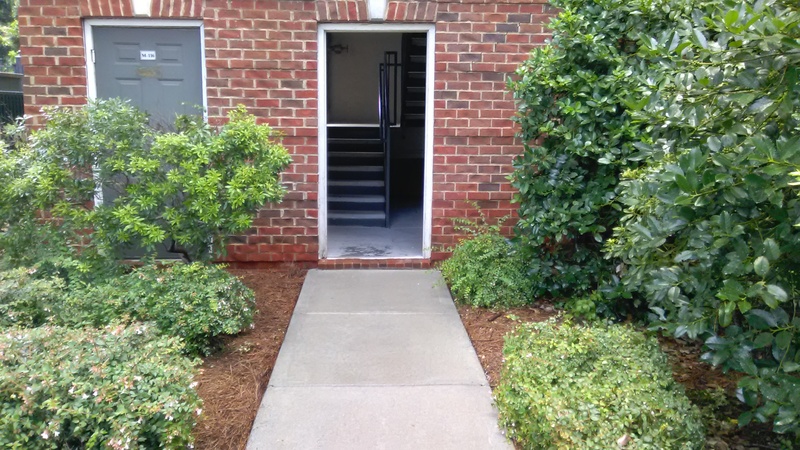 In addition, because we are able to clean most buildings without a lift, you will save both money and liability all while maintaining your apartment complex appearance. We understand the needs of a business or apartment complex are different from a residential client. 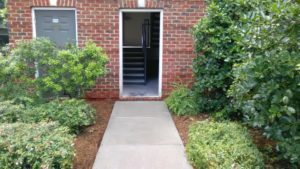 Because of this, we offer commercial pressure washing services to eliminate any concerns of the property manager, general manager, or business owner. Services such as commercial hood cleaning, bathroom tile cleaning, dumpster pad cleaning, and sidewalk cleaning just to name a few. Our commitment to excellence and service gives Clean Solutions the confidence to be your first choice for apartment complex cleaning. Furthermore, we use the most up-to-date equipment and cleaning methods. We hire, train, and certify all our technicians under UAMCC standards. We carry liability insurance to cover our work for any unforeseen events so our clients will not bare the burden or worry. Schedule your Apartment Complex Cleaning estimate today!